This is an old, Spanish-styled house made of concrete. 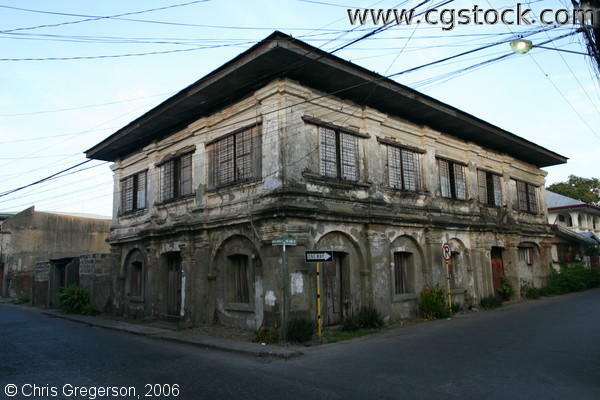 The windows are made of capiz, a white flat material made up of bounded thin shells. This is left over from Spanish colonial times, which has left marks everywhere here in the Philippines with their 333 years of reign.